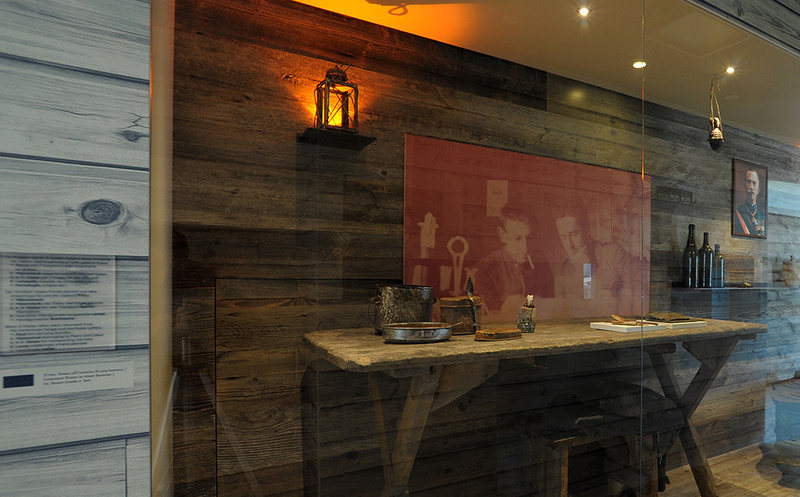 The new museum Marmolada Grande Guerra 3000 M is spread over a series of environments, in which the main aspects of high mountain warfare are highlighted. The entrance ramp reminds one of a bridge crossing a crevasse, introducing the visitor to the museum by giving an initial idea of the contents and aspects that will be studied further along the exhibit tour. The original cable lift parts recovered in this sector of the front are of special interest. This hall recounts the lives of the local population before the war, and the relationships that existed between the various ethnic groups. It reveals a definite glimpse of peaceful cohabitation, in spite of the political divisions in the territories. In 1914, the winds of war blowing across Europe reached as far as the territories surrounding the Marmolada, but only for the Austrian men who were called to arms. Starting in May1915, the Italian side was also caught up in wartime events and this sector became a combat zone. The four wardrobes containing Italian and Austrian-Hungarian uniforms and equipment represent the moment of enlistment and the departure for the front. These clothes and these objects accompanied the soldiers during the long years of war. 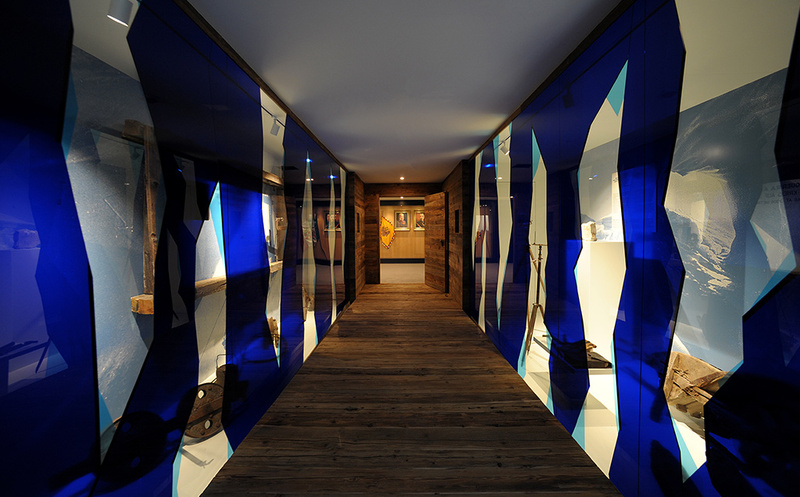 The walk through the tunnel is one of the focal points of the museum. Attention is drawn to what is meant to be at war in high altitudes: a battle against the enemy, yes, but also against the forces of nature. Even though they faced off militarily, the two armies faced the harsh, day to day difficulties in the same way. 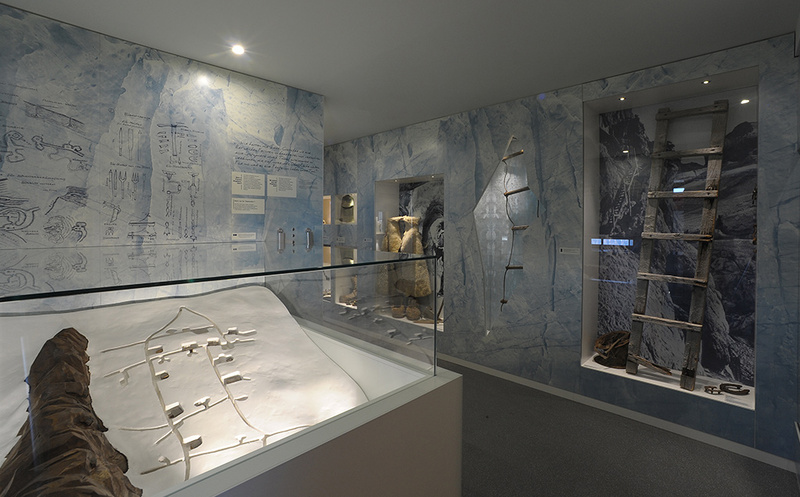 The sector dedicated to the City of Ice features a plastic model and a monitor showing several photographs and the reproduction of original sketches by Lt. Leo Handl. This unique military operation, the product of serious engineering studies, allowed the Austrian-Hungarian soldiers to maintain control of the glacier until the Italians retreated. The vast network of tunnels provided an important logistical base and offered protection from bombardments, avalanches and the cold. Parallel to the tunnel of life, there is a symbolic reproduction of a trench where soldiers would find themselves one step away from death, and where human savageness emerged in all its forms. 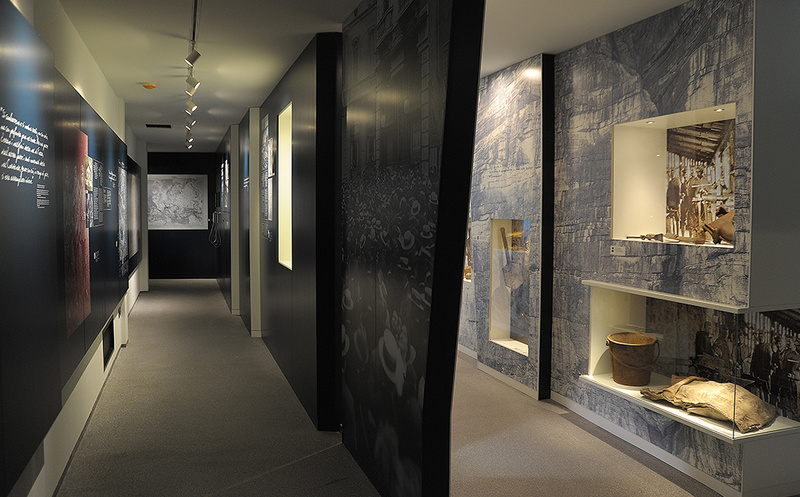 Weapons, the primary instruments of war, are contained in a dedicated section of the museum. Firearms and side arms are duly represented, along with various models of bombs. Rifles, bayonets and pistols appear with multimedia charts with specifics on technical details and peculiar facts for each weapon. The tour continues with two sections dedicated to historical information, retracing the major phases of the conflict from the years 1917 to 1918: the break at Caporetto, the movement of the front, the end of the Great War, and reconstruction in the territories devastated by battles. The Museum displays various paper documents, badges and medals. Various documents of note include two photograph albums by Andreoletti, some papers found on the ice and some of Lt. Rosso’s personal documents. The most remarkable is the signed dactylograph in which Captain Andreoletti recounts his experiences in the war maneuvers. 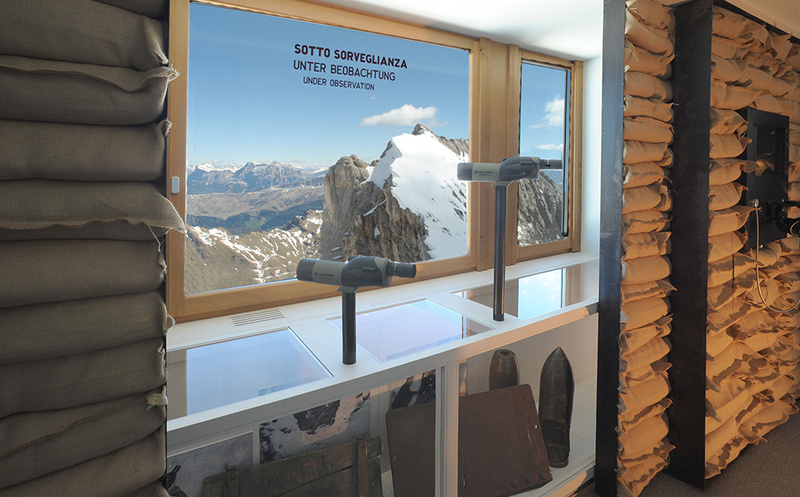 Some artifacts that belonged to three important men who figured in the war on the Marmolada are contained in three special showcases. 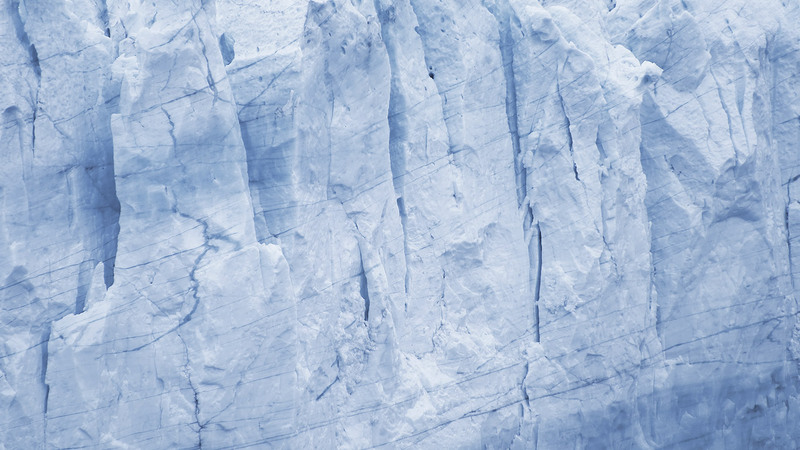 Some were retrieved from the glacier and others were donated by heirs. These objects are one of the most interesting aspects of the museum. The exhibit ends up in a hall where some showcases retell of the recovery of testimonials to these tragic wartime events. 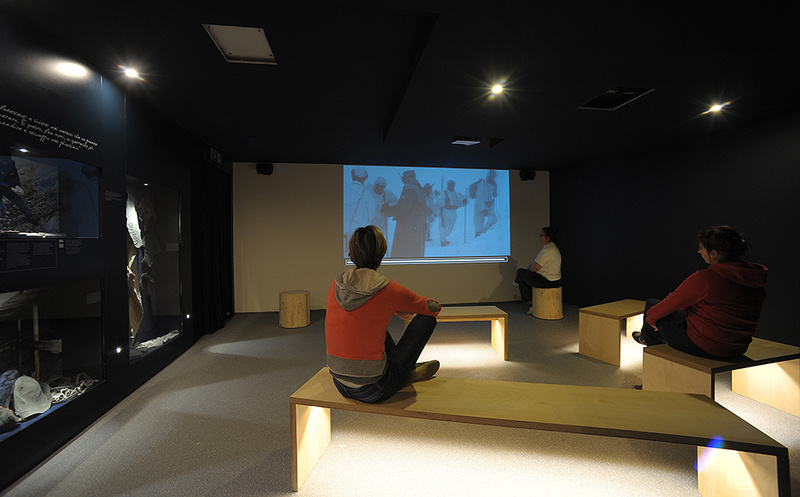 On the far wall is a video of historical footage, ending with images of the exhibit.